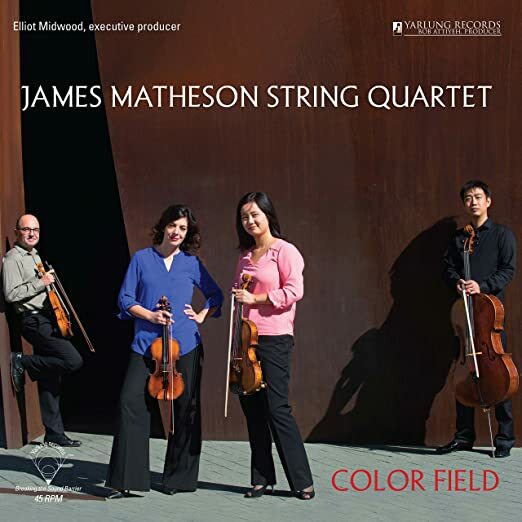 Yi Xin (DMA ’14), as part of the Color Field Quartet, releases a new recording of James Matheson’s String Quartet on the Yarlung Records label. Other artists on the recording include conductor Esa-Pekka Solonena and the Chicago Symphony Orchestra. The recording is available via multi-track surround sound download, at iTunes and on CD or vinyl.